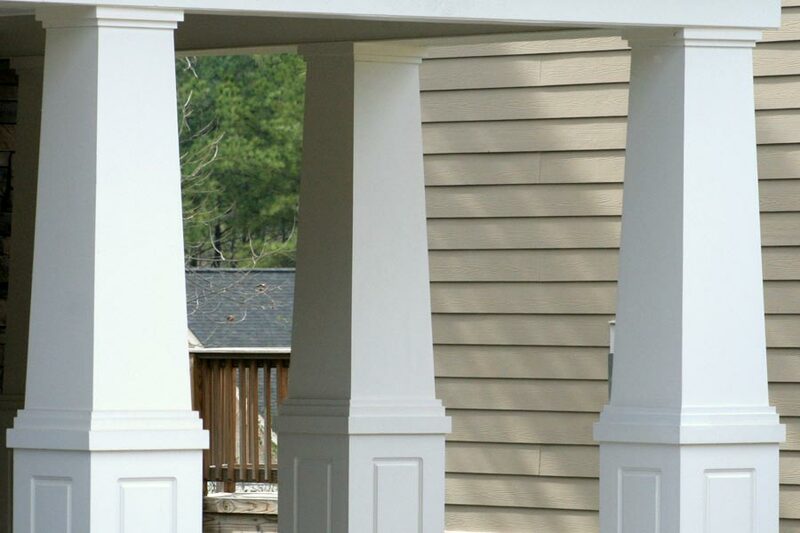 Our diverse selection of expertly-crafted columns offers a full array of choices for your residential or commercial project. 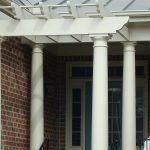 From a single custom designed column to project sized volume, our team can guide you to the column choice that best supports your needs. 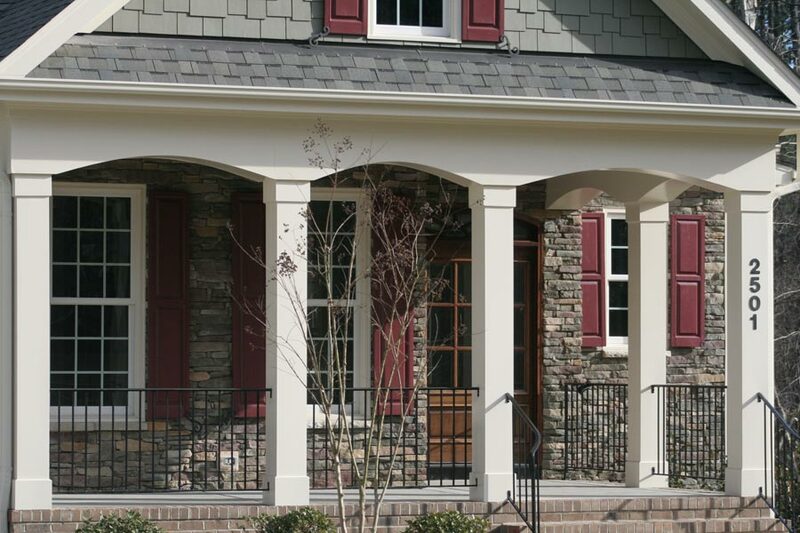 We supply structural, load bearing columns as well as cosmetic wrap designs. 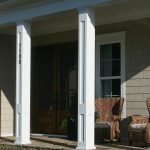 Available are pvc, fiberglass, and pressure treated box columns. 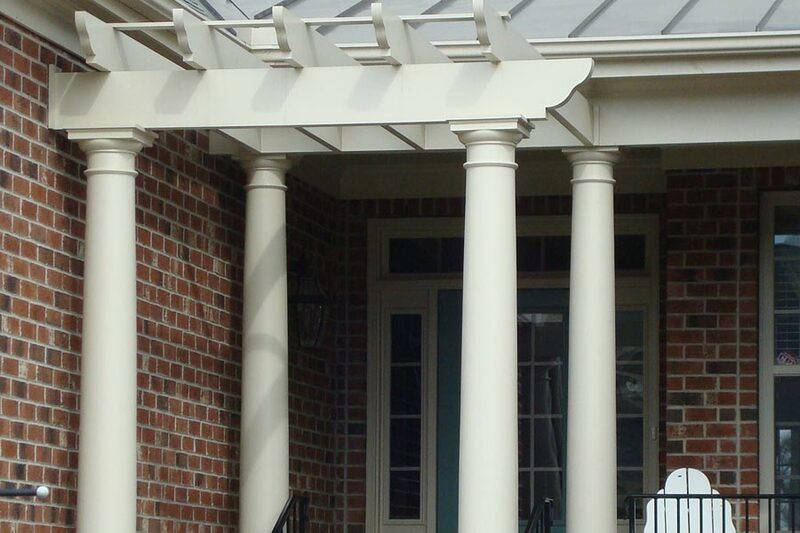 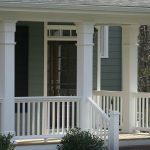 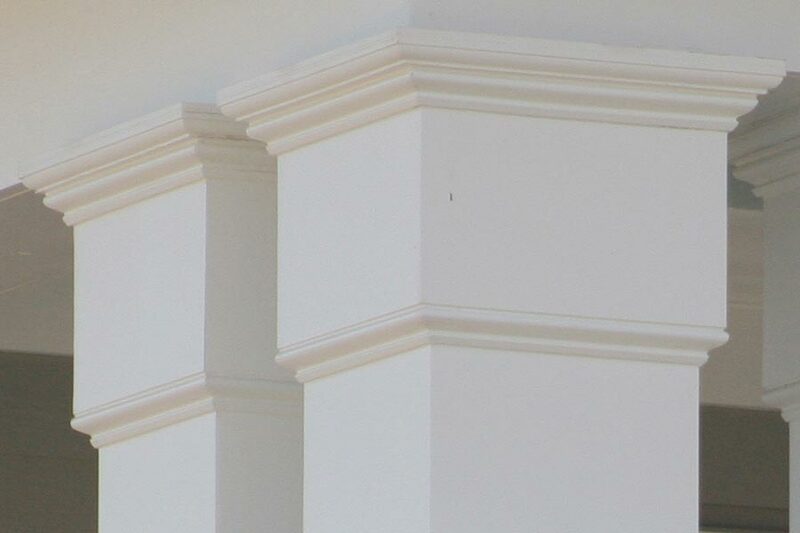 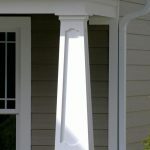 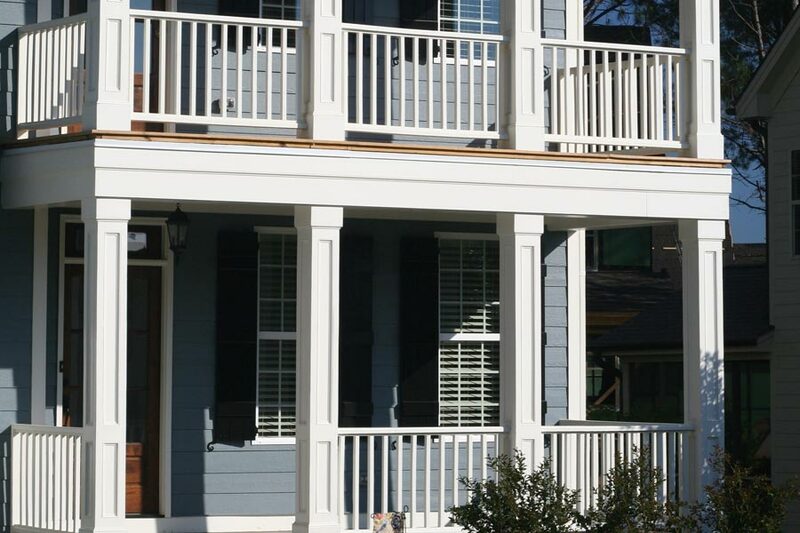 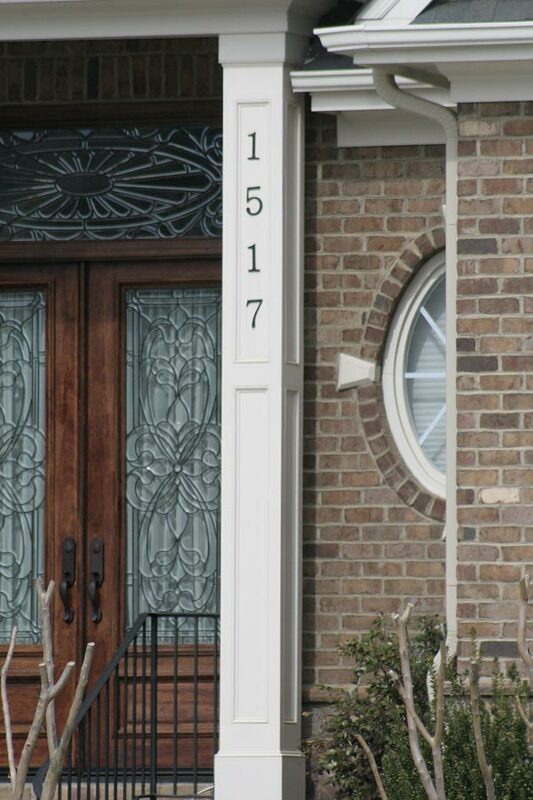 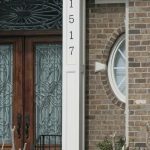 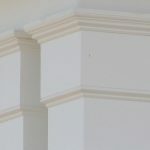 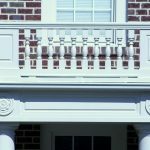 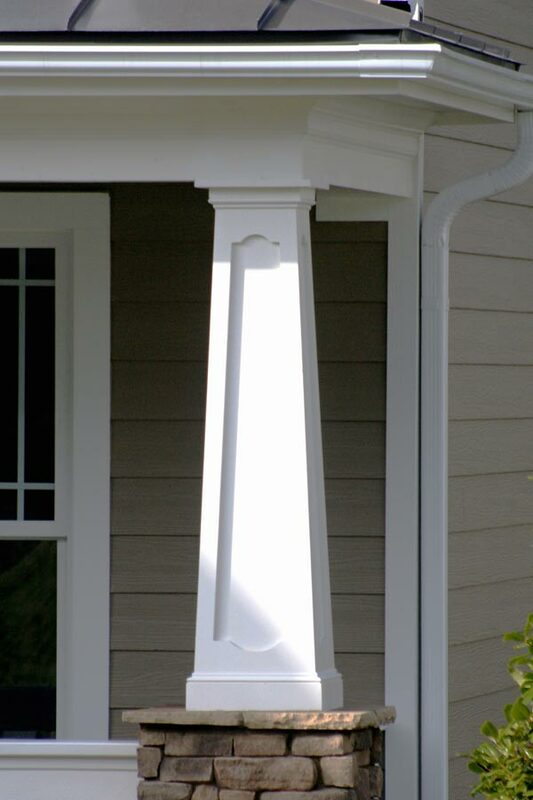 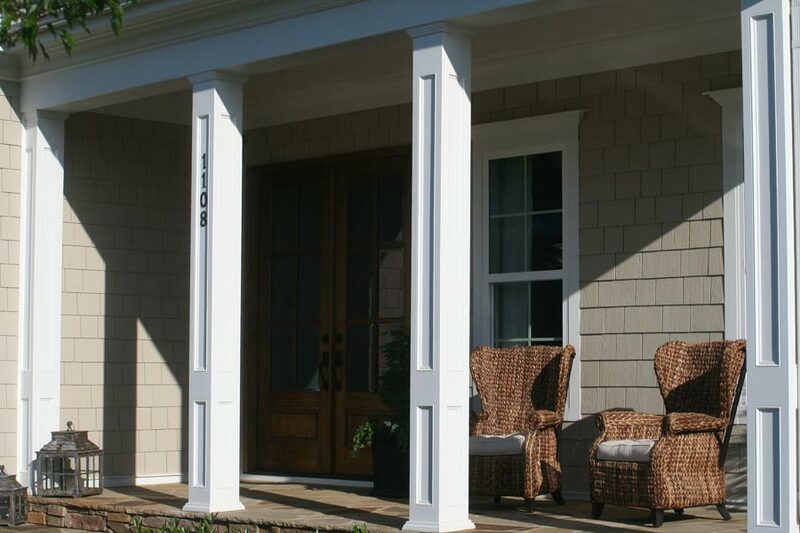 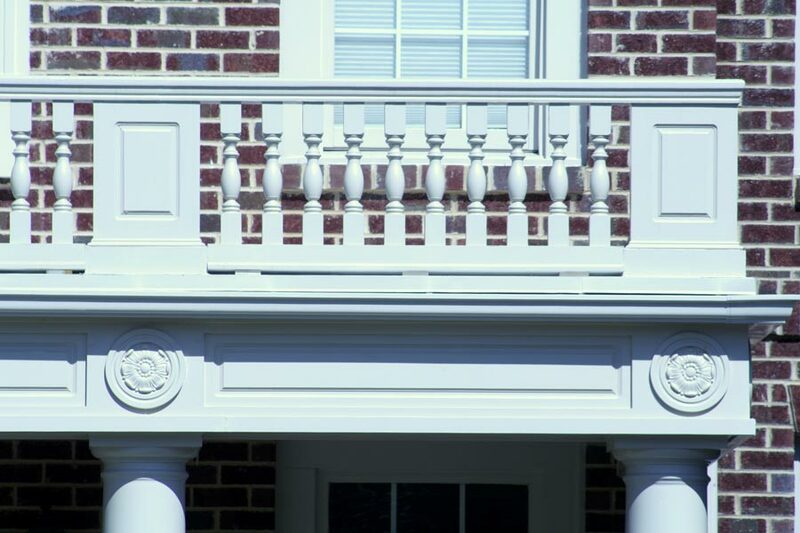 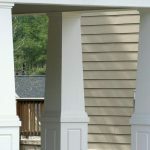 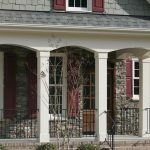 Our columns are incredibly durable requiring limited maintenance. 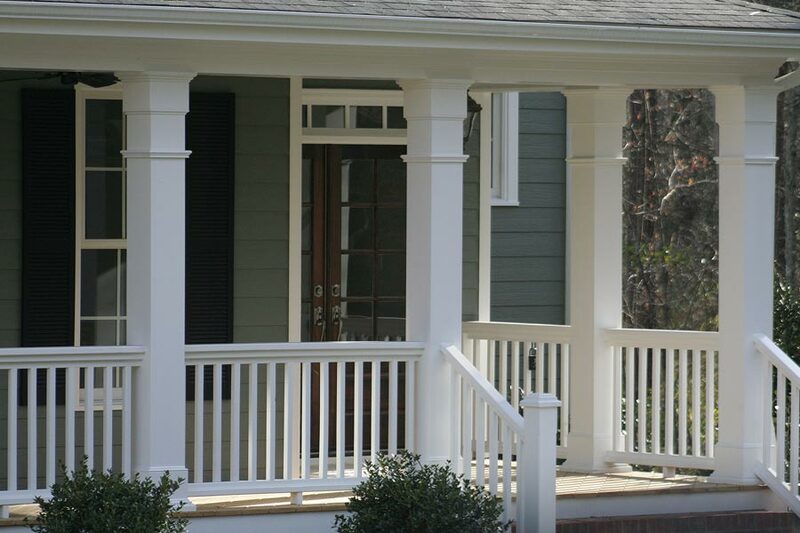 Enjoy a gallery of our work. 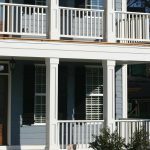 We are confident you will find a solution for your project that will fit your budget while impressing your guests and clients.